The perfect cup at home or on the go. Tots can drink at any angle thanks to the innovative weighted straw. Encourages independence with easy-grip handles and simple flip-top lid. Ideal transition to milk in a cup. 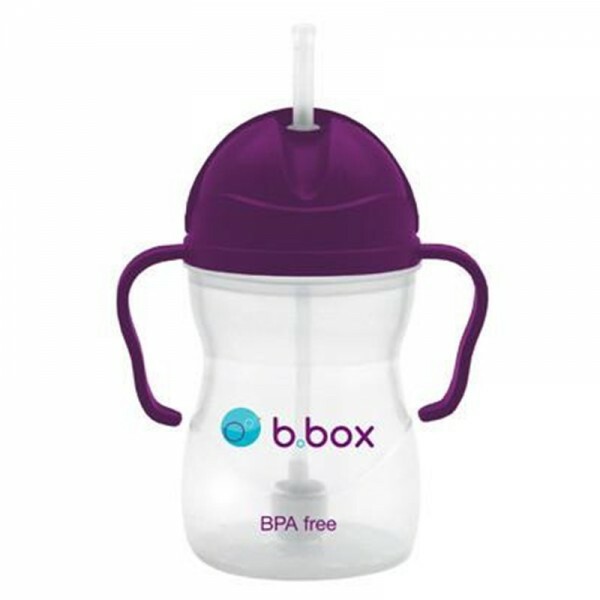 BPA, Phthalates and PVC free.